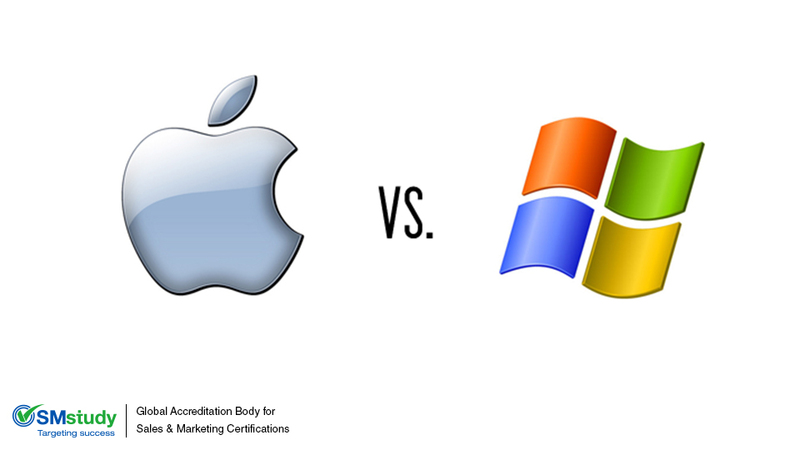 When purchasing a computer, a person will most likely ask themselves; Mac or PC? Well, in 2006 Apple released a series of commercials addressing that very dilemma. The “Get a Mac” campaign made the answer to that question crystal clear. 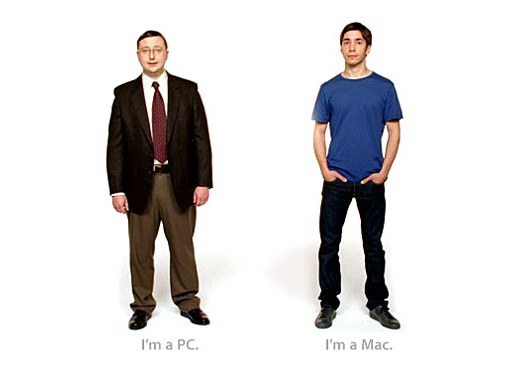 The commercials starred Justin Long as a laidback Steve Jobs look alike personifying a hip Mac computer. The Mac (aka Justin Long) paints the picture of a PC as a nerdy and awkward member of a cubicle farm, but in a nice way. The commercials were very funny and cute, but were also aggressively competitive. The kind-hearted Mac always turned out to be the good guy, letting the poor sad PC know that even though he was better when it comes to pictures, video, and music, you know… “iLife,” he does confess that PC still has a great app… its calculator. According to Marketing Strategy, Book 1 of the SMstudy® Guide when forming a brand, a company should, “create a distinct image of a product or range of products in the customer’s mind.” Apple stepped out of the box to provide the public with not only an image, but a personality as well. Mac is a hip young man that promises to be reliable and live up to his promise. Apple took it a step further by also creating an unflattering image for their competition, a drab looking computer that will most likely malfunction or freeze at any point in time. Prior to the “Get a Mac” campaign, Apple’s sales were on a steady decline while PC’s dominated the market. Apple noticed that while its sales were low, they were voted higher in an American Consumer Satisfaction Index survey. . So, the company decided to play to their strengths, and PC’s weaknesses. According to Marketing Strategy, Book 1 of the SMstudy® Guide, “The image communicates the promise of value the customer will receive from the product or products.” The image of Justin Long promised creative freedom as well as reliability because that is exactly what Mac computers are known to be. The majority of PC users are aware of the malfunctions that often occur, but Apple wanted to drive the message home to the general public in order to promote its brand. One of the biggest issues with PC’s is their lack of creative control, which is something that Mac’s excel in. This created an instant increase in sales of 12 percent in the first quarter and by the end of the fourth quarter sales had increased by 39 percent. In fact, sales increased so much that Microsoft launched a rebuttal commercial, thinking that they could use the same format of commercial and be just as successful. Unfortunately for the company it wasn’t the commercial that sold the product, it was the product itself.